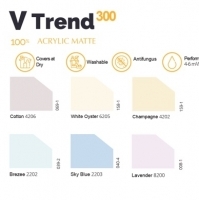 Browse paints suppliers by country and region. Short on time? 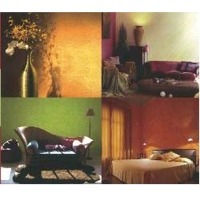 Let paints sellers contact you. 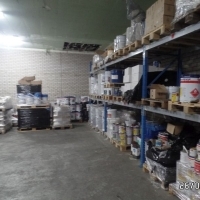 Karvan-L company has developed new method and technology for production of semifinished pentaerythritol-modified phthalic and glyptic lacquer modified by petroleum acids and vegetable oils. 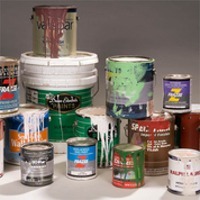 Priming, varnishes, enamels and paints are manufactured on their basis. Materials were tested as per special assessment methodology of timber, metal coating protection ability, as well as coating systems for different aggressive environment. Lacquer materials are supplied with technical documentation, hygienic certificates confirming their designation and quality. We offer package delivery of semifinished varnishes and varnish based materials, consulting services, selection of schemes and their application with provision of all required features. 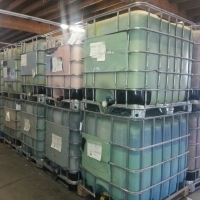 Is the solvent for lacquer materials as per GOST 3134-78. 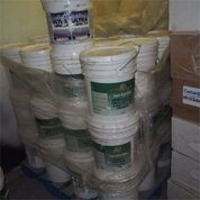 It is used for solution of oily paints, varnishes and enamels. It is clear unclouded liquid. Viscosity du is not more than 0,795 g/m. Boiling range: start of boiling not more than 1600C, end of boiling not more than 2050C. Closed flash point is not less than +330C. 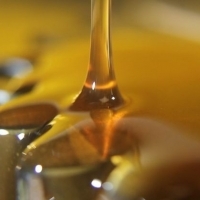 Aromatic hydrocarbon content not more than 16%. Sulphur content not more than 0,025%. Water-dispersing acryl filler. 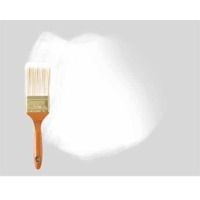 It is used for elimination of surface defects and levelling for further painting. Filler is highly durable, dries fast, has no odour, soluble in water and good sanding properties. Expenditure: 0,5-1,0 kg per 1m2. Drying time: 4-8 hours at 200C.